For fans of the fan favorite 'The Monster Squad'. 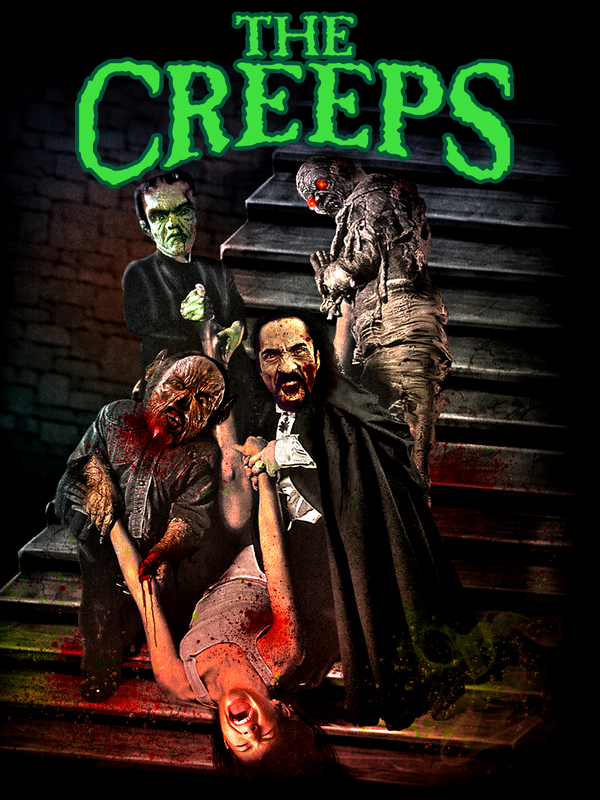 Comparable to classic Universal Monster films like 'The Mummy', 'The Wolfman' and 'Frankenstein'. This film has such a charm and heart that I had fun with it.